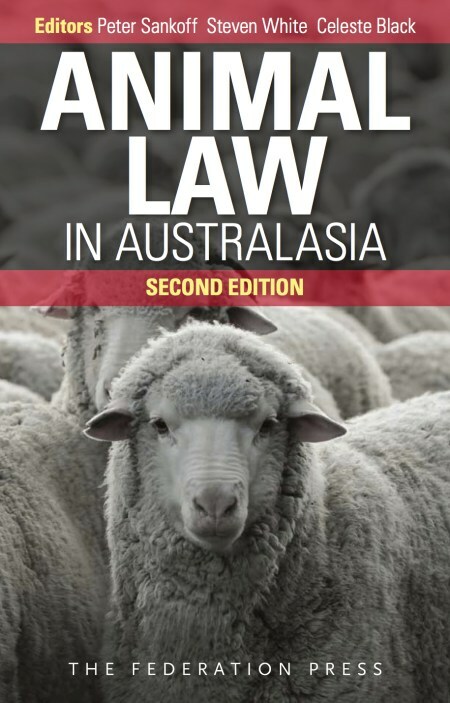 Animal Law in Australasia: A New Dialogue looks at the legal relationship between humans and animals in Australia and New Zealand. 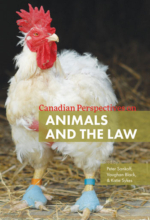 It asks whether existing laws really do protect animals, and, where the law comes up short, how it could be improved. 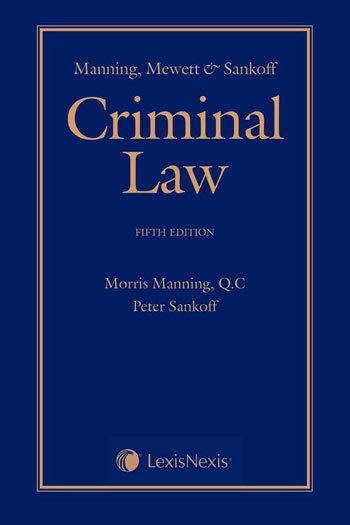 Australian, New Zealand and international experts cover topics ranging from core concepts and theoretical questions around “animal welfare” and law, to specific matters of concern: animal cruelty sentencing, live animal export, recreational hunting, and commercial uses of animals in farming and research. The questions explored go beyond animal welfare and challenge the reader to think about the nature of legal interests, and practical and ethical contexts for a range of laws. 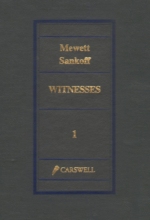 Animal Law in Australasia: A New Dialogue, was a project conceived by Peter Sankoff, then of the University of Auckland, and Steven White, of Griffith Law School in 2006. 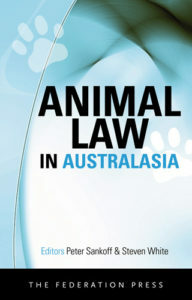 The project had two parts: first, a workshop held in September 2007, in Brisbane, Australia; second, publication of the first book on animal law ever written in the Southern Hemisphere in February 2009. 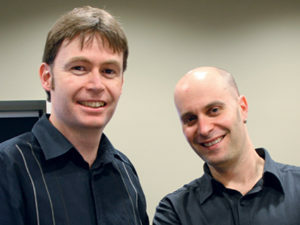 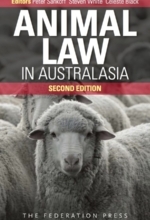 A follow up workshop – Animal Law in Australasia: Redux – was organized by Peter Sankoff and Jackson Walkden-Brown and held at Bond University in November 2010. 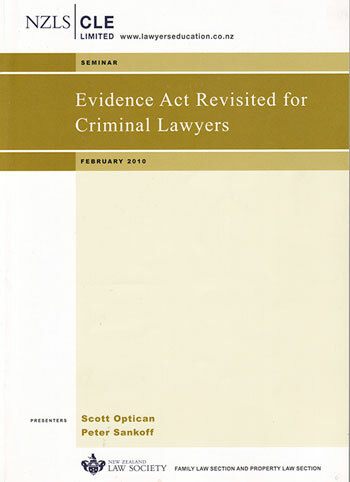 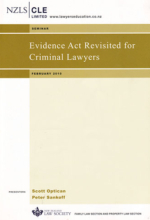 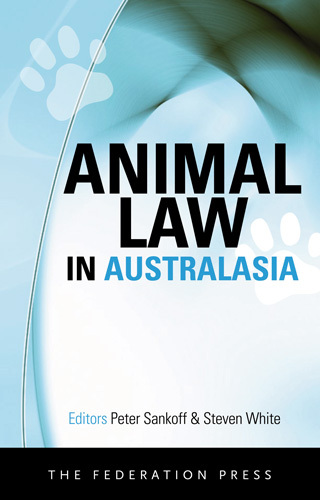 Animal Law in Australasia: Continuing the Dialogue was published in 2013. 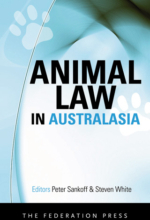 Animal Law in Australasia is a comprehensive effort with 17 chapters by 15 contributors. 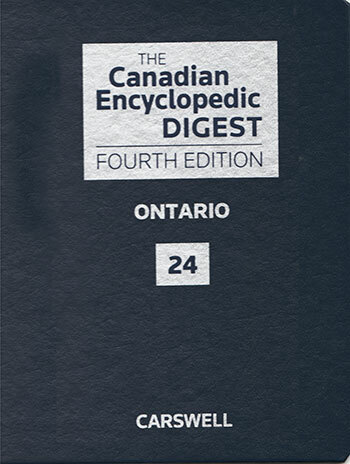 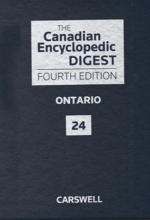 Despite the number of authors there is a consistency of style throughout that is testimony to the efforts of the editors. 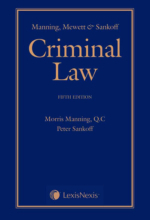 It is refreshing, then, to see a book such as this – scholarly in approach but accessible in style – refining the quality of discourse and framing, as the subtitle proposes, a new dialogue. 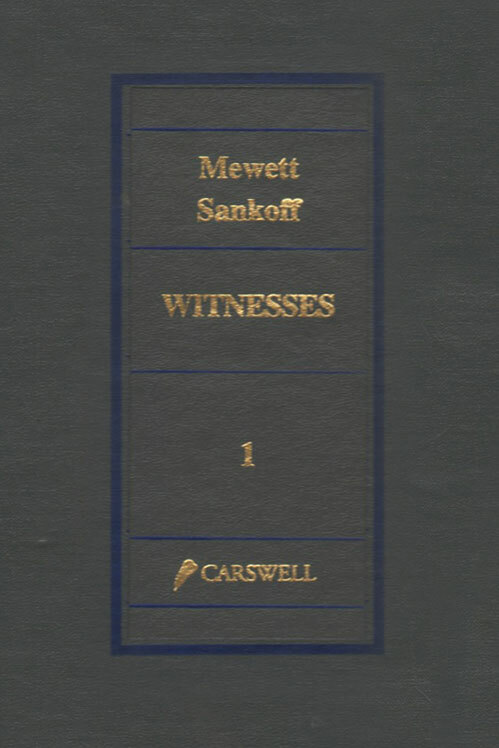 Available online at leading bookstores including Amazon. 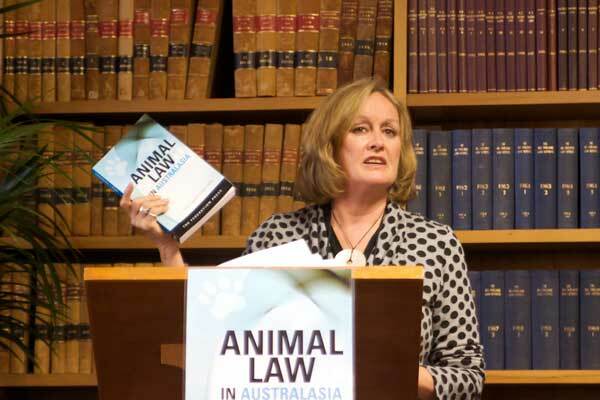 Australian Launch of Animal Law in Australasia with High Court judge Michael Kirby, Voiceless CEO Brian Sherman, Co-editor Steven White, Voiceless Counsel Katrina Sharman. 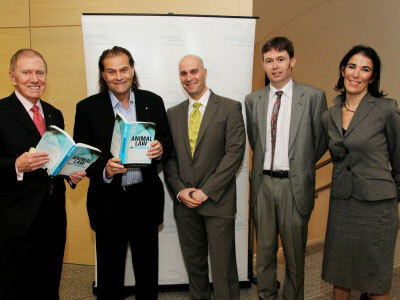 Green MP Sue Kedgley, speaking at the Auckland Book Launch, March 2009.